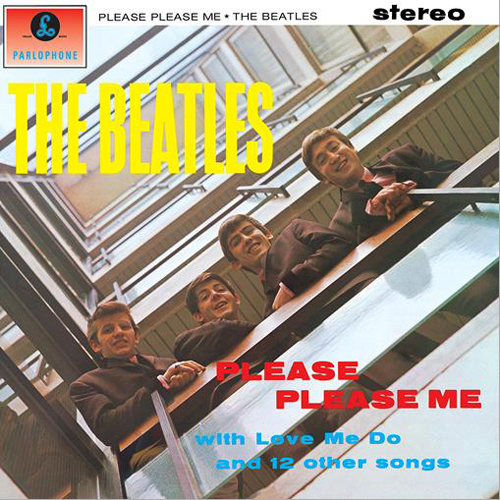 The Young Folks’ David Plumer and off-site contributor, Liam Butler, are reviewing every Beatles album ever from Please Please Me to Let It Be . . . but not Yellow Submarine. Who needs Yellow Submarine anyways? While there are no specific Beatles Anniversaries coming upm and there are specific reasons as to why these reviews are being done, it is never a bad time to look back on this iconic band. Sometimes “Why not?” can be used as something other than a snarky response. These reviews (focusing on what David and Liam thought of the albums as well as factors like the album’s influence and history as well other marvelous intricacies along those lines) will be done through the forms of podcasts for now but might develop into videos or written reviews depending on the direction that the retrospective goes in. Each review will be accompanied with a corky, wacky, and experimental reworking of one song from said album by David and Liam themselves. These reviews will be posted on a mostly weekly basis with extra weeks taken on certain albums such as Sgt. Peppers Lonely Heart Club Band and other classics. Check the TYF Youtube tomorrow for their first podcast for Please Please Me. Next ArticleTV Review: How to Get Away with Murder (2x03) "It's Called the Octopus"